How do you make sure that choral music stays relevant? Mix it up—VocalEssence style. 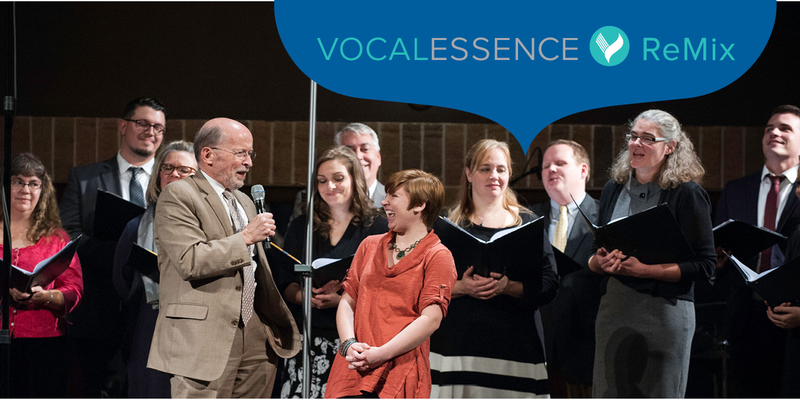 2015 was the launch of VocalEssence ReMix, a program breathing new life into choral music by encouraging break-out musical artists—whether you sing in a rock band or play classical music—to write for choirs. And we just received funding to create a second year of this amazing program! Listen the 2015 VocalEssence ReMix compositions on our SoundCloud page, and watch the video below featuring Dessa and ReMix Composer-Mentor Timothy Takach to learn more. Applications are due July 1, 2016. Apply today! VocalEssence ReMix is a collaboration between VocalEssence, the American Composers Forum and the American Choral Directors Association of Minnesota. This program is made possible through the generous support of the Jerome Foundation.